True flies are insects of the order Diptera, is a large order containing an estimated 1,000,000 species including horse-flies, crane flies, hoverflies and others, but only about 125,000 species have been described. Yes, flies are an extremely common insect the world over, and very important to boot. They serve as pollinators and a food source for many different species of animal. But when flies begin to infest buildings and properties, You need professional fly control. 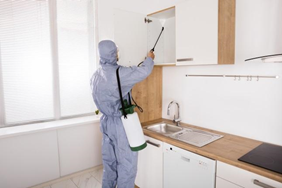 A fly infestation can be potentially hazardous to humans in many ways, but with help from Barnes Wildlife Control Fly Removal Service and a customized fly control program, you can keep your home and family protected. When is it time for professional fly control? Flies are, often times, no more than a mere annoyance to humans. They are usually found buzzing around our heads at picnics and getting into out drinks at the pool. However, when a fly infestation occurs, the issue becomes something more. This is the time to call the pros at Barnes Wildlife Control’s Fly Removal Service. There are several over-the-counter fly control products and some DIY fly traps that may help you control the flies overtaking your property for a while. Unfortunately, flies reproduce at an amazing rate and without professional control methods, they can become a big problem very quickly. Also, flies can complete the cycle from egg to larva, pupa, and adult in a mere 7 days! Yes, flies are an extremely common insect the world over, and very important to boot. Flies serve as pollinators and a food source for many different species of animal. But when flies begin to infest buildings and properties, professional fly control is needed. A fly infestation can be potentially hazardous to humans in many ways, but with help from Barnes Wildlife Control Fly Removal Service and a customized fly control program, you can keep your home and family protected. 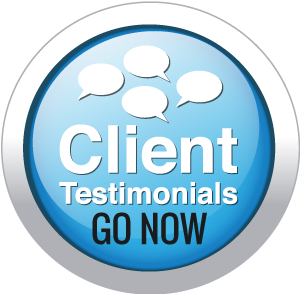 CALL BARNES TODAY FOR A FREE CONSULTATION! 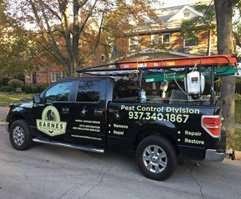 Barnes Wildlife Control Is Ohio’s #1 Wildlife & Pest Control and cockroach removal service Company. Call (937) 340-1867 Today For Our Expert Cockroach Removal Service! The technicians at Barnes Wildlife Control are experts in the field of pest control. Our staff is professionally trained in all aspects of fly control, each with years of experience in the field. We have a qualified team that constructs effective fly control programs for your situation. We use only the most advanced extermination techniques and products. So, we end fly infestation quickly. Firstly, your technician will perform a complete property inspection to determine exactly what species of fly you are dealing with, how they are getting in, and where they are breeding. Once this is complete, you get an in-depth explanation of your custom fly control program. We provide Information on all insecticides and methods used so that you are always aware of what is happening and any precautions you should take. The technicians at Barnes Wildlife Control are experts in the field of pest control. Our staff is professionally trained in all aspects of fly control, each with years of experience in the field. 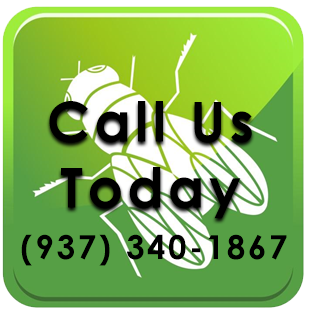 Each member of our team is qualified to construct an effective fly control program for your situation. We use only the most advanced extermination techniques and products so that your fly infestation is eliminated quickly. 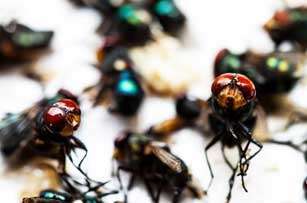 Firstly, your technician will perform a complete property inspection to determine exactly what species of fly you are dealing with, how they are getting in, and where they are breeding. Once this is complete, you will be given an in-depth explanation of your custom fly control program. Information on all insecticides and methods used will be provided so that you are always aware of what is happening and any precautions you should take. Flies in your home? Barnes Wildlife Control are THE expert, long-term fly removal service! We have the tools necessary to remove flies fast! Barnes Wildlife Control uses only the best fly control baiting products. We place them in strategic locations around breeding and feeding sites in a discreet manner to control the pests. 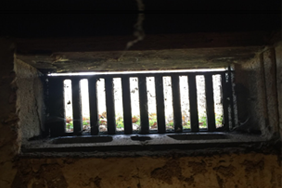 This is especially important for our commercial customers, where fly infestations can make customers assume the location is unsanitary. So don’t get caught with an ugly fly problem in your home or your business. Take the time to contact us via phone at (937) 340-1867 or via our contact form here. Used for outdoor fly control. 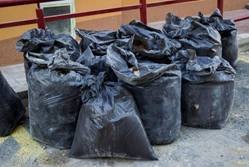 These are mainly used for our commercial customers around dumpsters, trash collection sites, and other prime feeding and breeding spots for flies. Manufactures construct light traps with or without ultraviolet light. Light sources may include fluorescent lamps, mercury-vapor lamps, black lights or light-emitting diodes. Designs differ according to the behavior of the insects. Fly light traps are safe, discreet, effective, and a powerful alternative to toxic chemical sprays because flies find them irresistible. Barnes Wildlife Control’s Fly Removal Services know their Fly Light Traps. Open Soffits Allow Flies Into Your Home. Screen Those Soffits! Open Trash Can and Open Compost Piles are a breeding ground for flies. 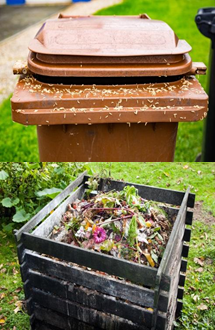 – Keeping trash collection bins too close to (or inside of) a building can increase the risk of flies infesting, as garbage bins make an excellent feeding and breeding site. – Cockroaches crawl everywhere in the home including cupboards, pantries, and on kitchen counters. They feed on anything that’s left out, and they drink from moisture on plumbing pipes and under sinks and bathtubs. Once we finish our professional fly control service, we do the proper clean-up which prevents re-infestation. Our staff will leave your home or business in a more pleasant and sanitary state. Don’t leave open trash bags around your home. If you do – expect flies! Light traps are constructed with or without ultraviolet light. Light sources may include fluorescent lamps, mercury-vapor lamps, black lights or light-emitting diodes. Designs differ according to the behavior of the insects being studied. 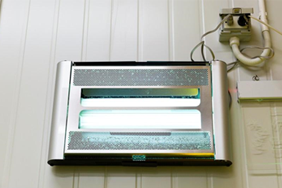 Fly light traps are safe, discreet, effective, and a powerful alternative to toxic chemical sprays because flies find them irresistible. Barnes Wildlife Control’s Fly Removal Services know their Fly Light Traps. Keeping trash collection bins too close to (or inside of) a building can increase the risk of flies infesting, as garbage bins make an excellent feeding and breeding site. To prevent re-infestation after professional fly control service has been performed, the proper clean-up must be done. Our staff will leave your home or business in a more pleasant and sanitary state. Don’t let flies bug you! Barnes Wildlife Control is the clear choice for your fly removal needs. Our experience and knowledge of pests and removal methods is unparalleled. From initial inspection to the final treatments and clean-up efforts, our professional and courteous technicians will be by your side every step of the way. We are a family owned and operated business, licensed and insured to handle all removal jobs. Barnes Wildlife Control’s Fly Removal Service has the tools, treatments, and know-how to put an end to your fly problems. Call Barnes Wildlife Control Today! A video: What Happens When A Fly Lands On Your Food? Fies In Your Home? See flies clustering in areas of your home? Contact Barnes Wildlife Control’s Fly Removal Service Now!